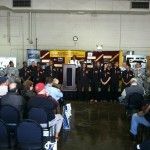 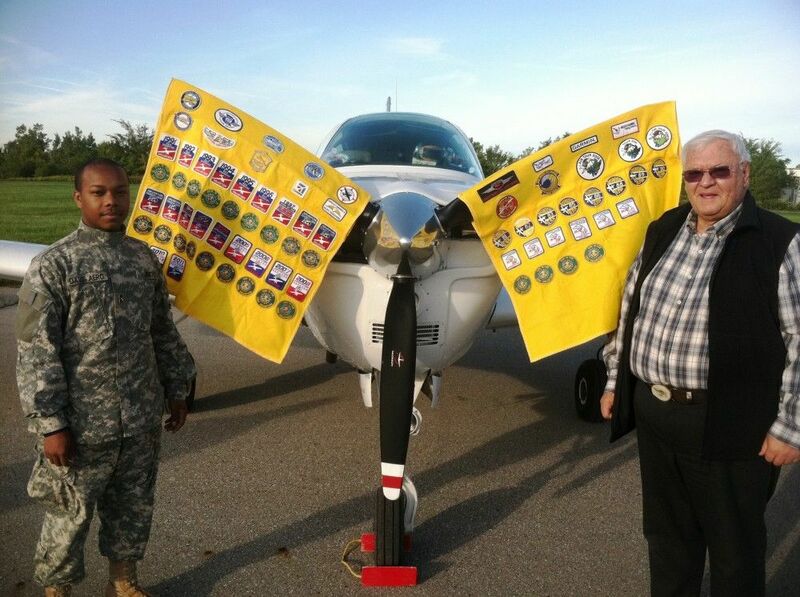 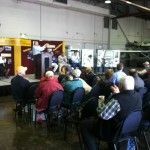 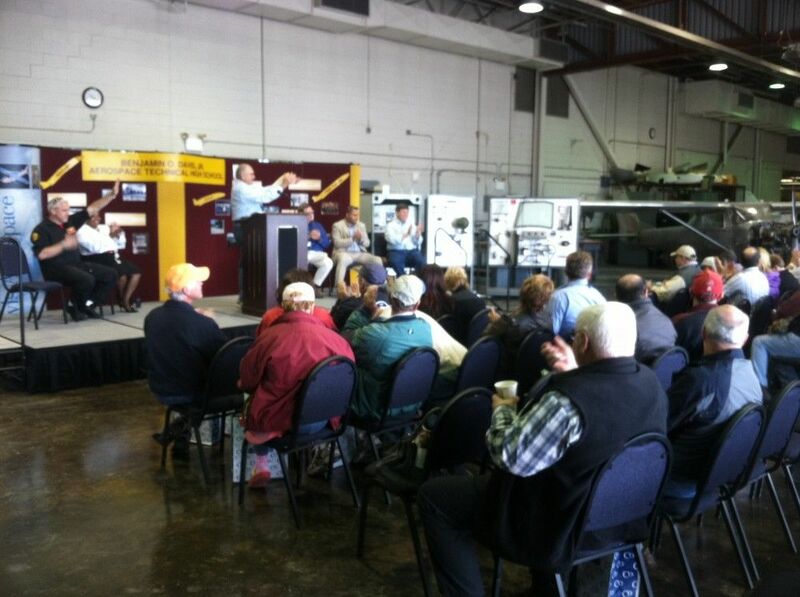 The Michigan Aviation Association’s annual Michigan Air Tour kicked off today, September 21, 2012 at Davis Aerospace Technical High School. 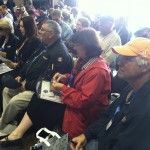 The tour will run through September 23 with additional stops in Marshall, Adrian, Battle Creek, Cadillac and Alpena. 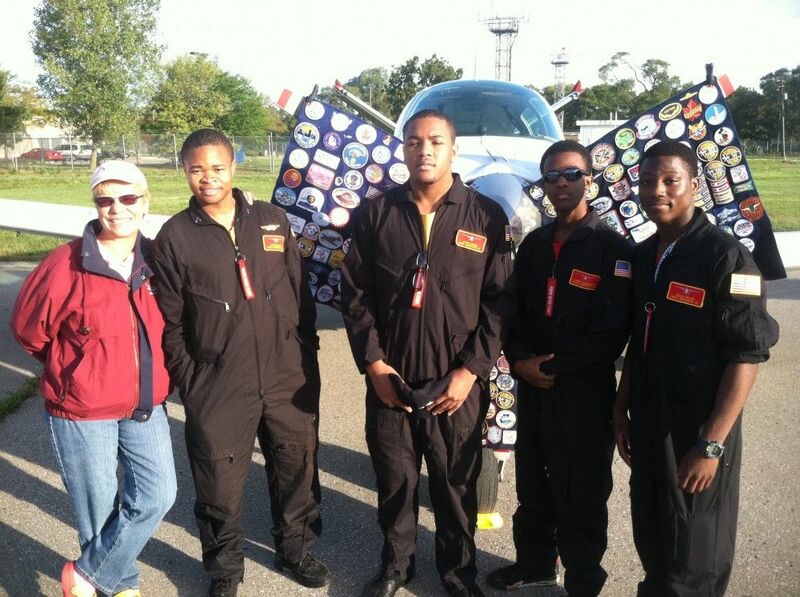 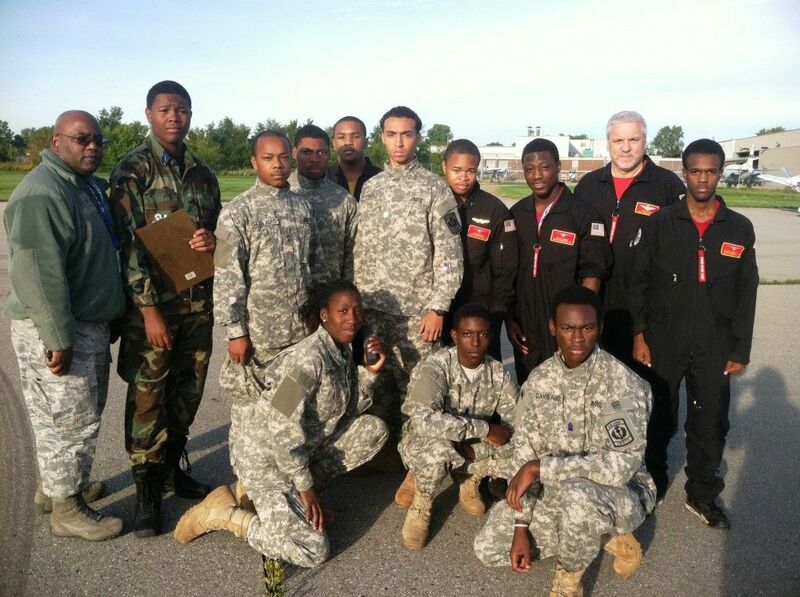 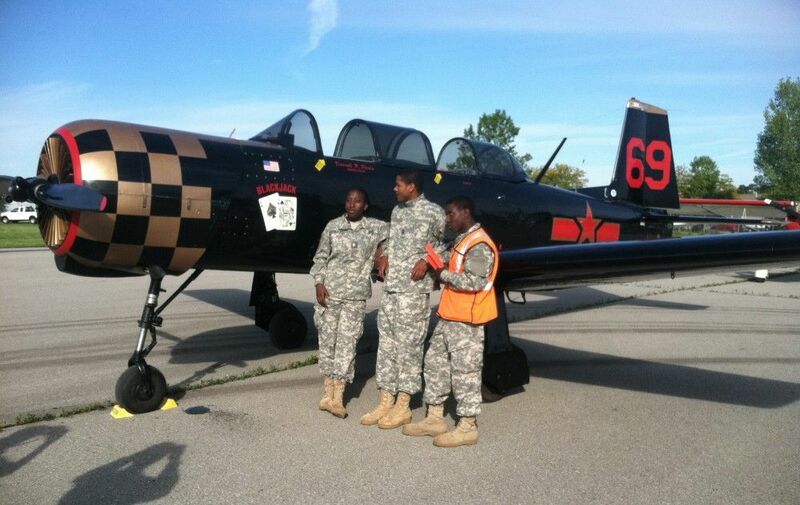 In recognition of the remarkable aviation programs that Davis Aerospace offers, the school was selected as the starting point of the 2012 Michigan Air Tour. 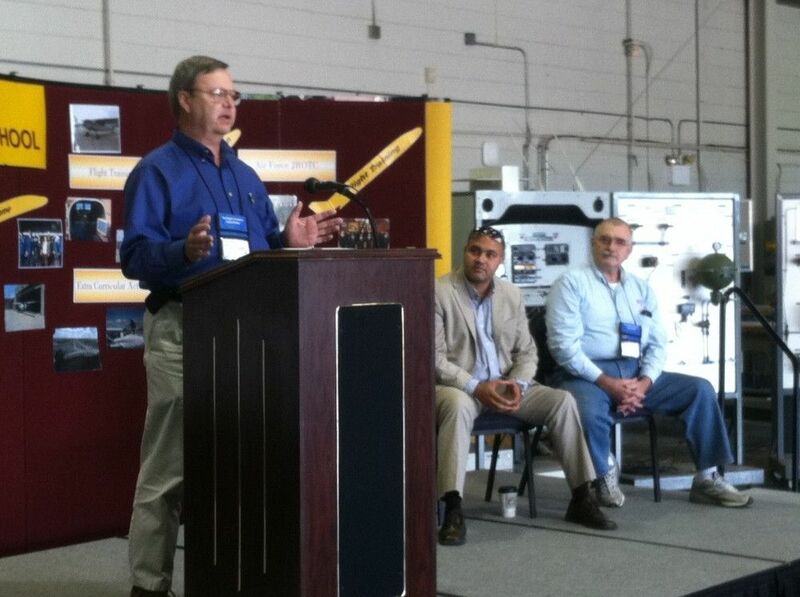 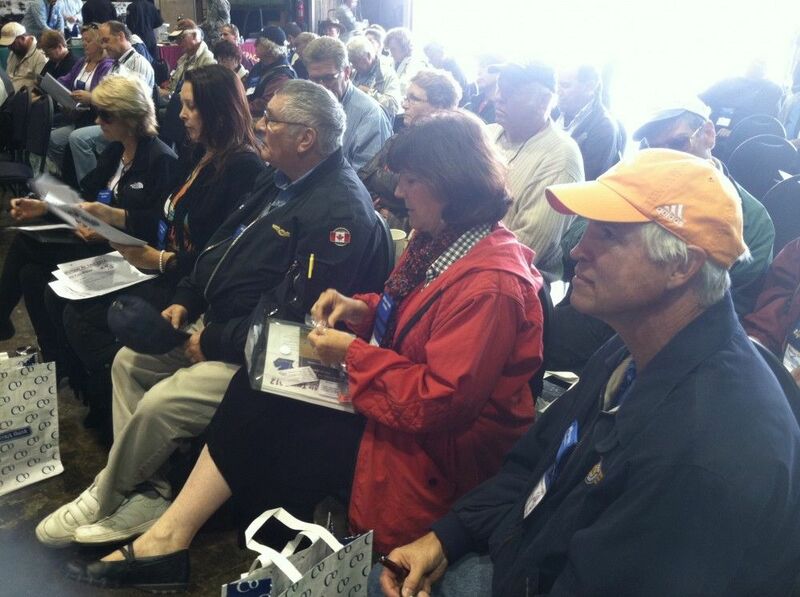 Nearly 30 pilots from across the state and Canada landed personal aircrafts on the grounds of Davis Aerospace. 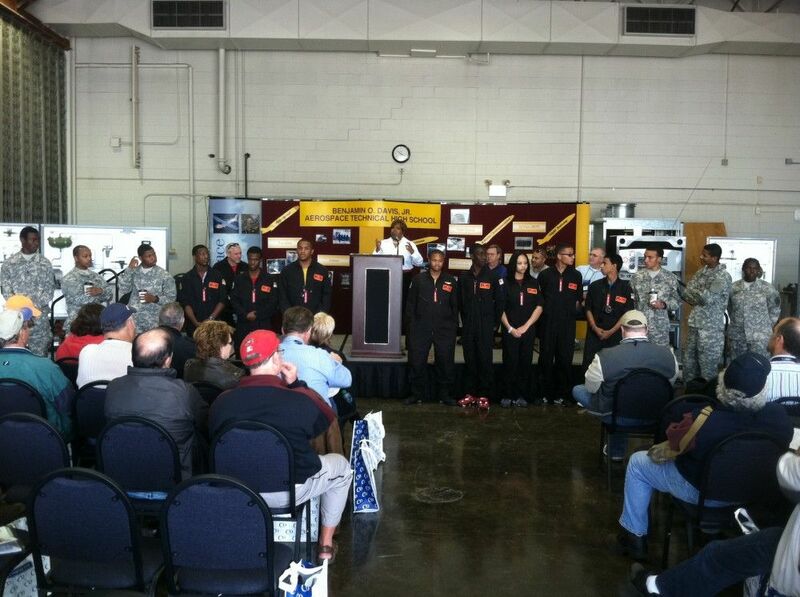 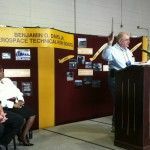 A presentation was held honoring the Davis Aerospace Flight Training Program for being only one of few flight programs available to public school students in the United States that allows students who successfully complete all flight-training requirements to achieve their Private Pilot license prior to graduation. 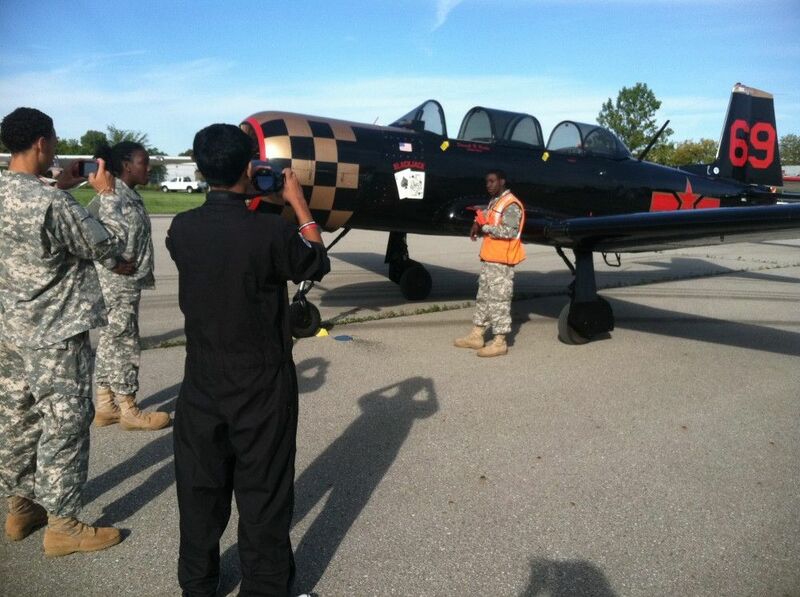 The students also provided school tours to the visiting pilots of the MAA. 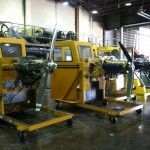 Governor Rick Snyder proclaimed September 2012 as “Michigan Aviation Month” to recognize the economic importance of aviation in Michigan and to celebrate Michigan’s rich aviation history. 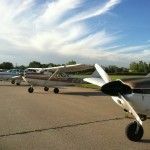 After visiting Davis Aerosapce, the MAT flew to Marshall, then to Adrian. 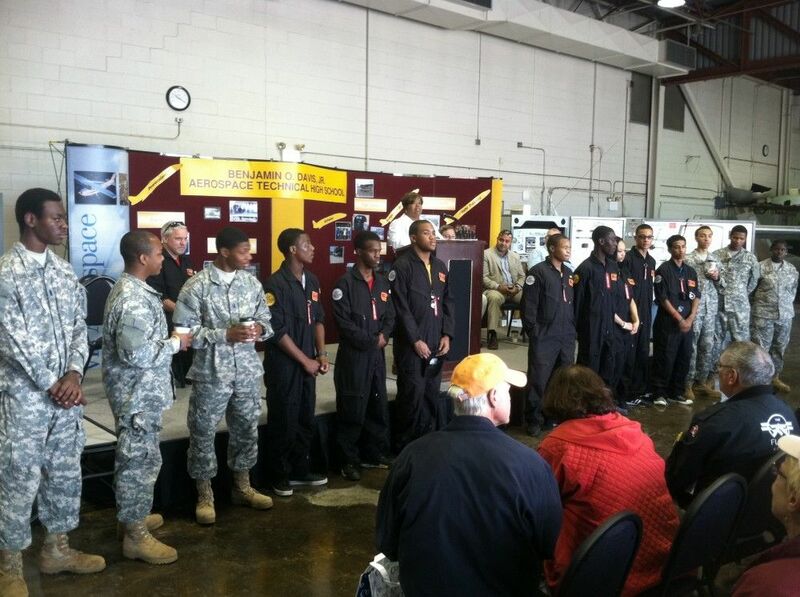 On Saturday, September 22, the MAT will fly to Battle Creek, where they will visit the Waco Aircraft Corporation. 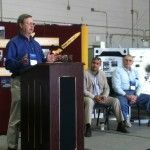 After the factory tour, they will fly on to Cadillac, where they will hold the Michigan Aviation Association’s annual meeting. 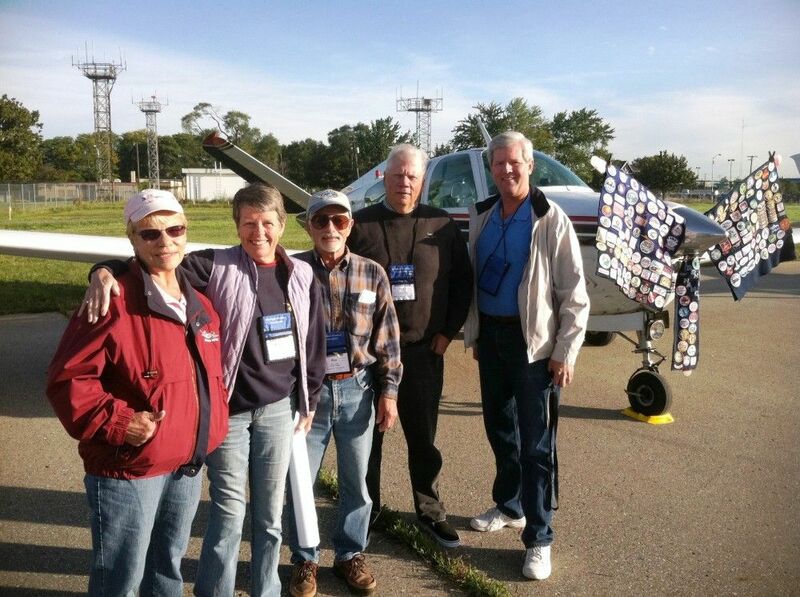 On Sunday, September 23, the MAT will fly to Alpena. 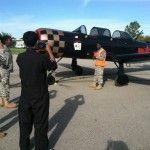 Before concluding the tour, the aviators will be treated to a visit of the Michigan Air National Guard Combat Readiness Training Center located at the Alpena airport. 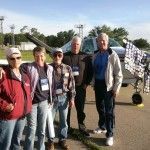 The Michigan Aviation Association is an organization formed to operate exclusively for charitable, scientific and educational purposes to promote and advance aviation, aviation education and safety among its members and the general public throughout the State of Michigan. 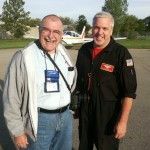 Each year, the Michigan Aviation Association presents the Michigan Air Tour, a weekend-long celebration of flying around the State of Michigan. 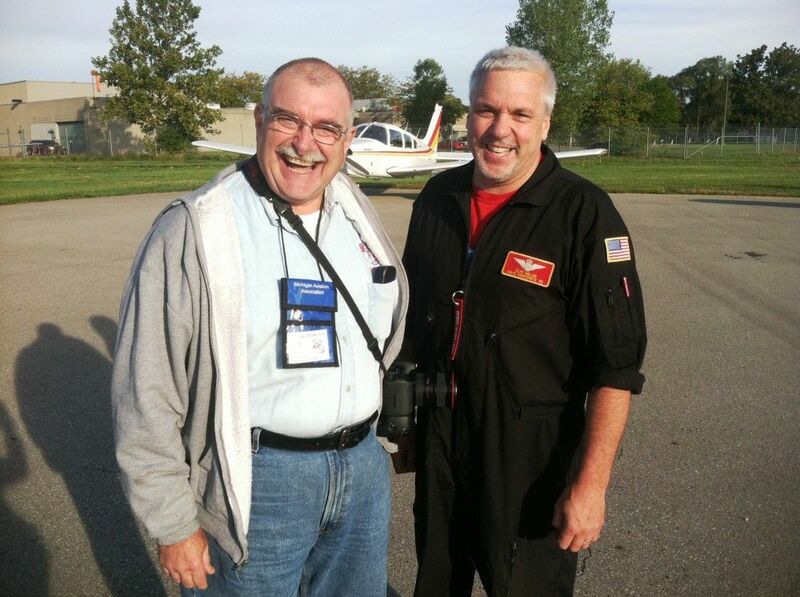 Since the first Michigan Air Tour in 1929, each MAT explores different Michigan airports, focusing attention on our State’s aviation infrastructure and the economic importance of aviation to our State and our communities. 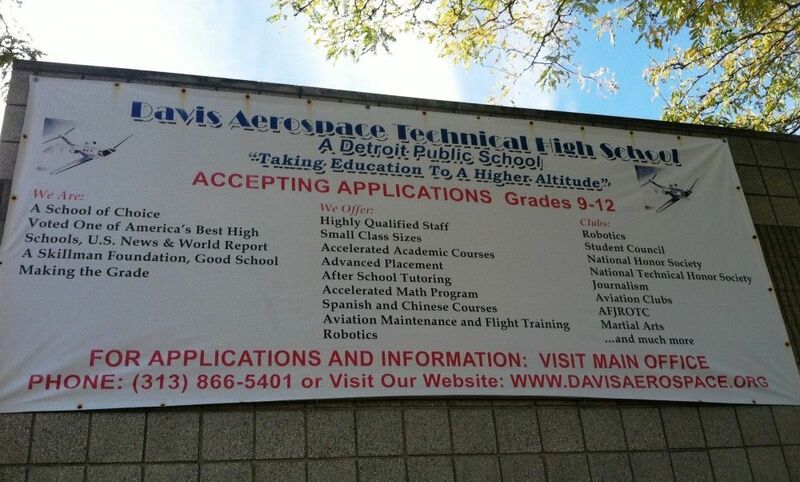 Davis Aerospace is a comprehensive high school that has unique aviation programs unrivaled by any other secondary educational institution in the United States. 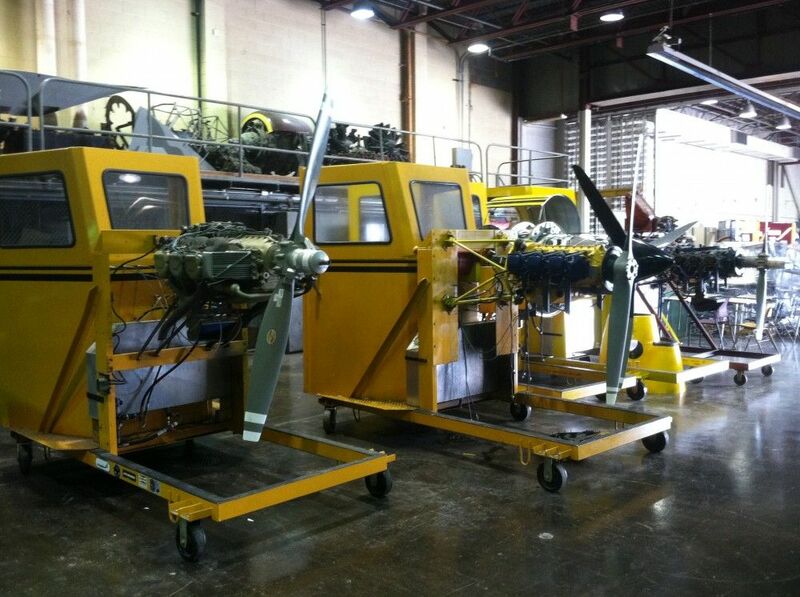 Davis Aerospace originated as the “Aero Mechanics” school in 1946, an institution to help veterans returning from WWII get civilian certification to maintain civil aircraft. 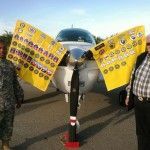 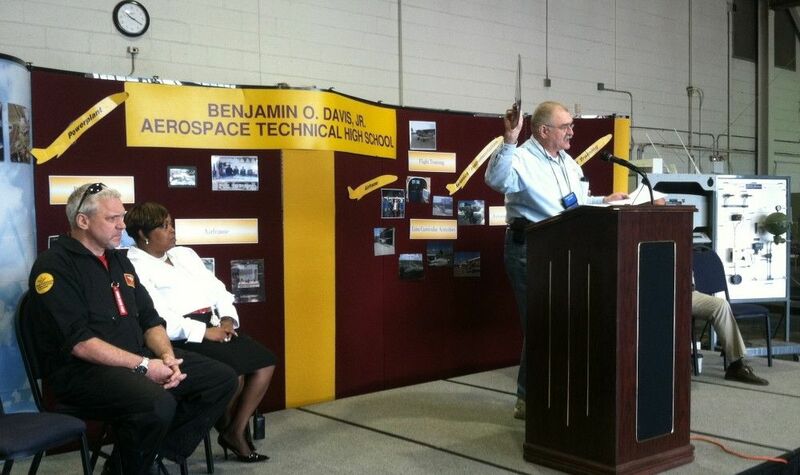 Later, renamed for the famous Tuskegee Airman, Benjamin O. Davis Jr., the school has continued that tradition with an FAA approved Part 147 Aviation Maintenance Technician School curriculum. 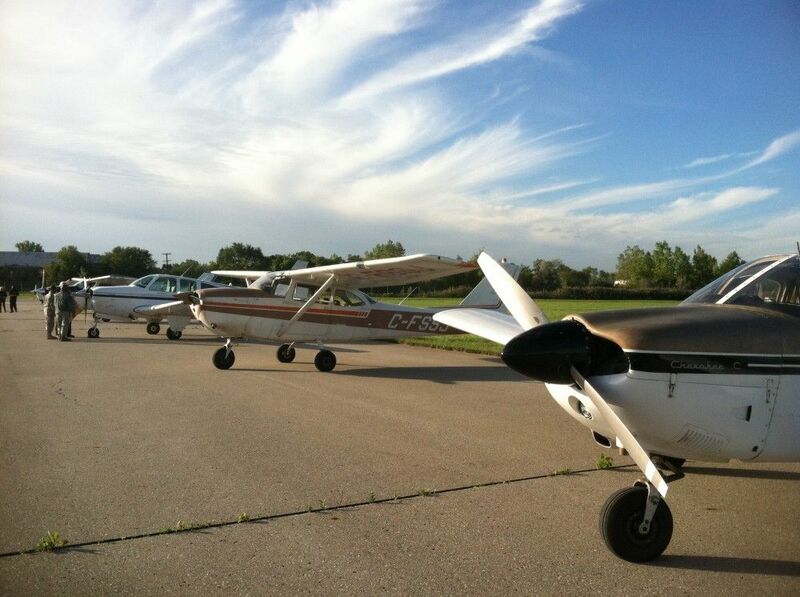 In the 1980s a Private Pilot flight curriculum became available to high school students. 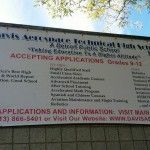 Graduates of Davis Aerospace can leave high school with an Airframe or Powerplant Mechanic License and a Private Pilot License. 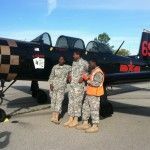 Areas of concentration include Federal Aviation Regulations, Aerodynamics, Flight Planning, Radio Communications, Basic weather theory and Aircraft Performance/Weight & Balance. 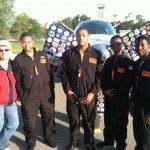 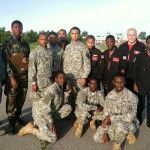 To learn more, visit www.detroitk12.org or www.davisaerospace.org. 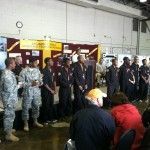 This entry was posted in News and Press Releases, Student Showcase and tagged 601.